Paddle sport, from slalom to surfing, exists at the highest level of competition, but for many people, its biggest appeal is the simple and unrivalled pleasure of messing about in boats. 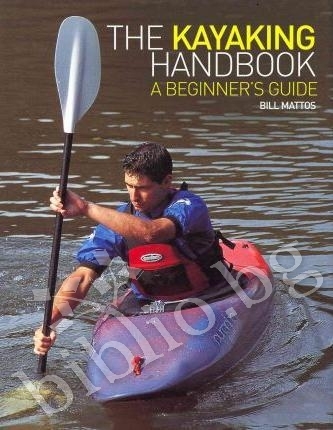 This book is aimed at beginners who are making their first forays on water in a kayak or canoe, and want to learn the skills that will enable them to paddle enjoyably and safely. First we introduce the kayak and the canoe, looking at the key features of each boat. Then we look at the practicalities to consider before you take to the water. Next in a series of step-by-step sequences, the core section of the book focuses on the skills needed to paddle a kayak to a proficient standard on flatwater. The sequences start with the basics, such as how to get into the boat, how to sit properly, and how to use the paddle, before building up to the capsize and roll, and the strokes needed to manoeuvre the boat. The final chapter looks at rescue techniques, and provides important medical knowledge and advice about emergency procedures in case of difficulties on the water. 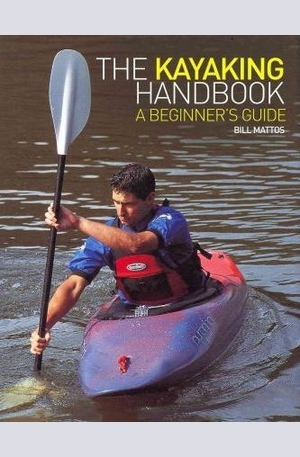 About the author Bill Mattos has kayaked all over the world and competed in a variety of disciplines, including freestyle kayaking to World Championship level as a member of the 1995 and 1997 Great Britain Freestyle Team. He now runs a successful company manufacturing kayaking equipment. 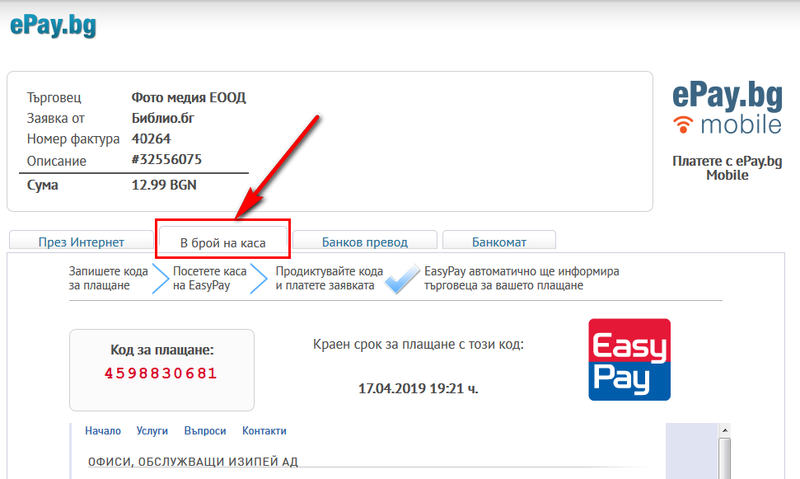 Благодарим Ви, че решихте да споделите с нас вашето мнение за "The Kayaking Handbook: A Beginners Guide".